Making a soup with yoghurt might sound strange, but it will be an eye-opener, trust me! 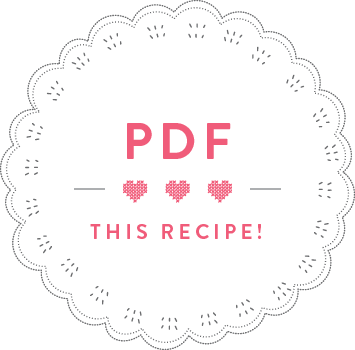 I never even considered adding the recipe for this traditional Turkish soup to my book until Ayshea told me it’s an absolute must (it’s one of her stand-by dinner staples). And I am so glad she insisted! It is such a comforting, yet light and refreshing soup – truly lovely. A word of advice: don’t be tempted to raid the spice cupboard at the end. 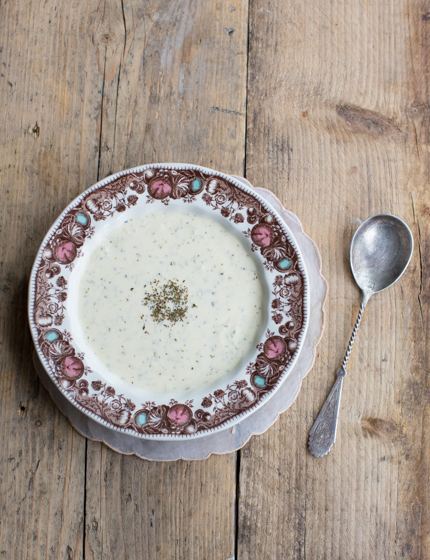 No self-respecting Turk would dream of adding pepper to their traditional yoghurt soup! You can watch me make this soup in my second Istanbul episode. Melt the butter in a large saucepan and fry the rice for 30 seconds. Add the chicken stock and bring to the boil. Cover the saucepan and simmer on a medium heat for 15 minutes or until the rice is cooked through. Meanwhile, mix the Greek yoghurt with the egg yolks and the flour. Once the rice is cooked through, remove the lid and stir the yoghurt mix into the stock. Gently warm the soup so it starts to bubble at the edges. Stir through the dried mint, season with salt if needed and serve immediately. TIP: For a veggie version use vegetable stock.